I reside in Haymarket, Virginia with my wife Debbie, and children, Brendan, Jennifer, Jessica, Matthew, and Catherine. I enjoy spending my spare time with my familty. We are very active with their schools and sports. 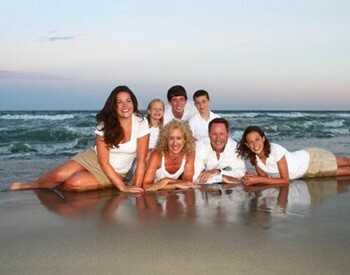 Here is a picture from our vacation to Myrtle Beach, SC in June 2011.